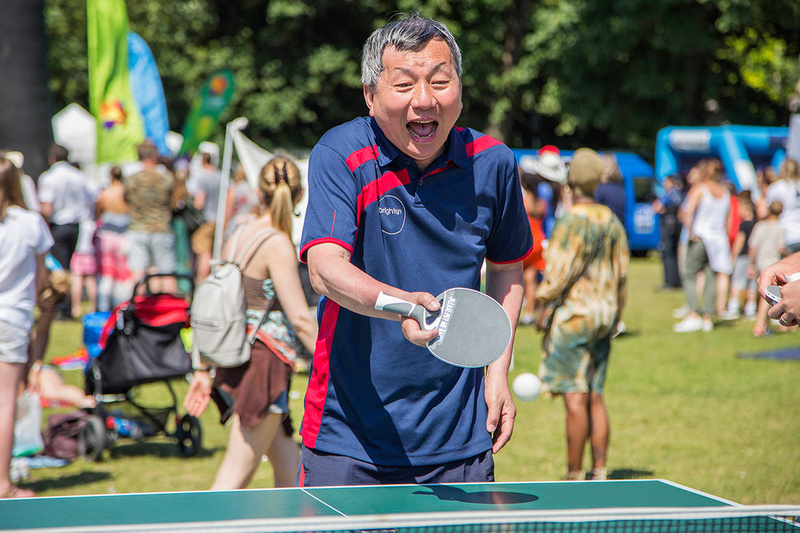 Our vision is that everyone, regardless of their age, background or level of ability, feels able to engage in sport and physical activity. Some will be young, fit and talented, but most will not. 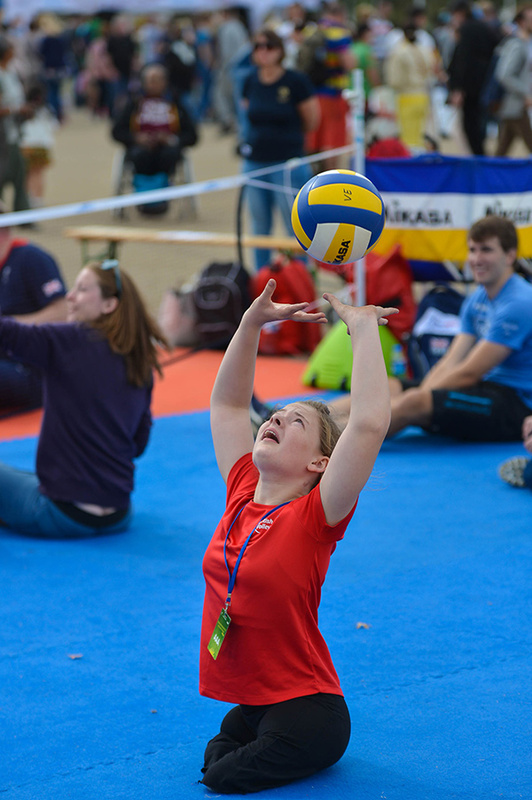 We want everyone to feel welcome, to find something in sport and activity that meets their needs. 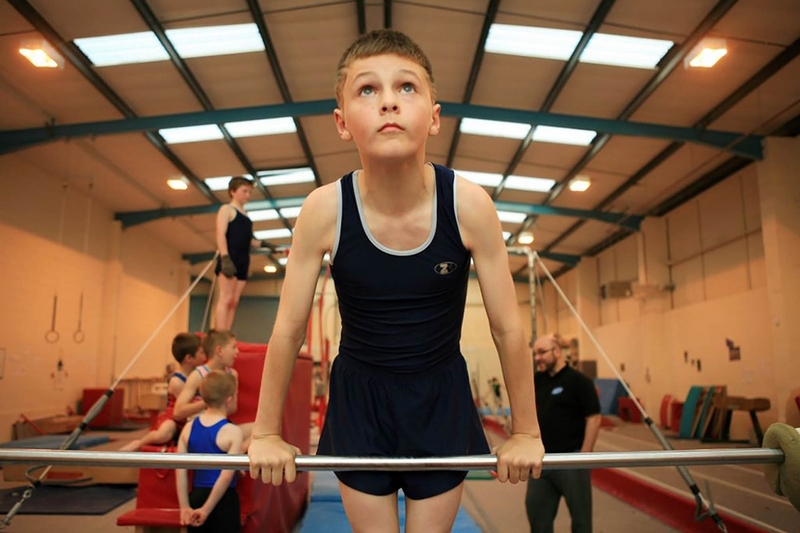 We're working to ensure children and young people from the age of five are able to enjoy the benefits of sport and physical activity. 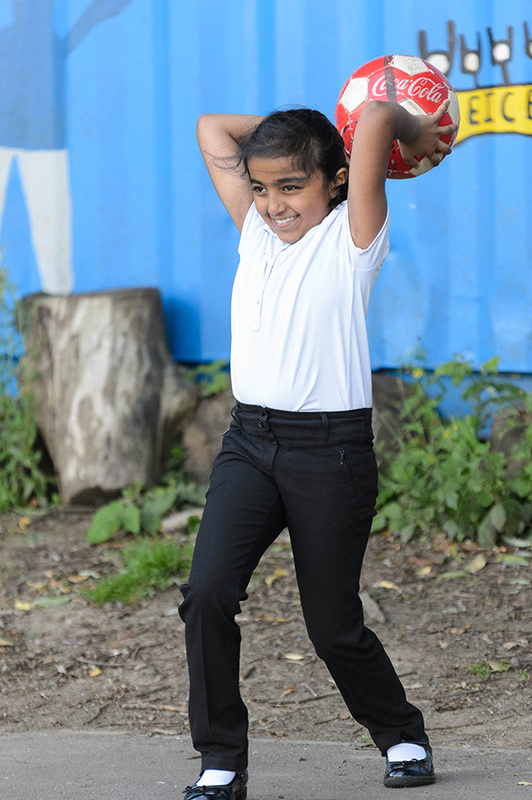 We want them to feel more motivated, confident and able to get active – which will also increase the likelihood of being active later in life. 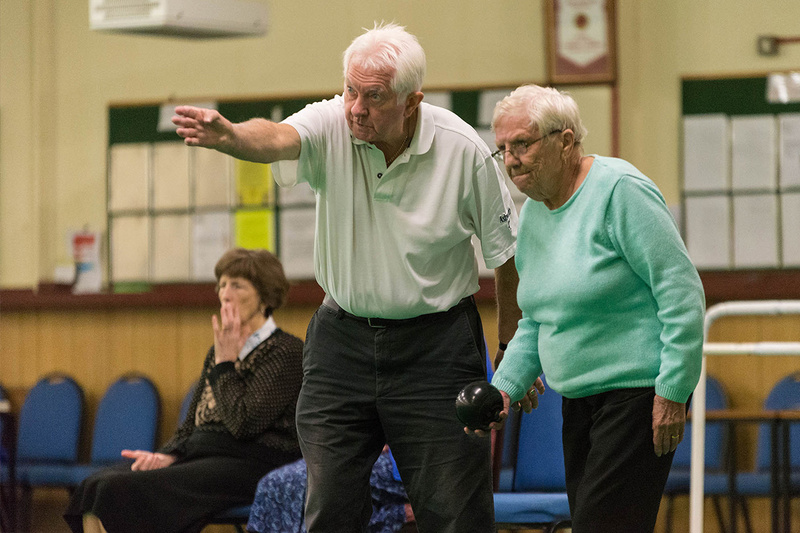 Our focus in the future will be on the benefits that sport can bring to people and to society, built around a simple set of outcomes: physical wellbeing, mental wellbeing, individual development, social and community development and economic development. 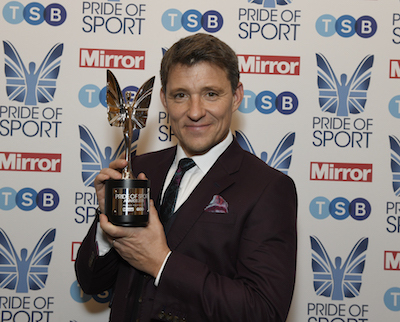 The Pride of Sport Awards is supported by Sport England.